Newtype May 2019 top 10 male and female characters have been revealed. Code Geass takes the top positions in both Male and Female sections. 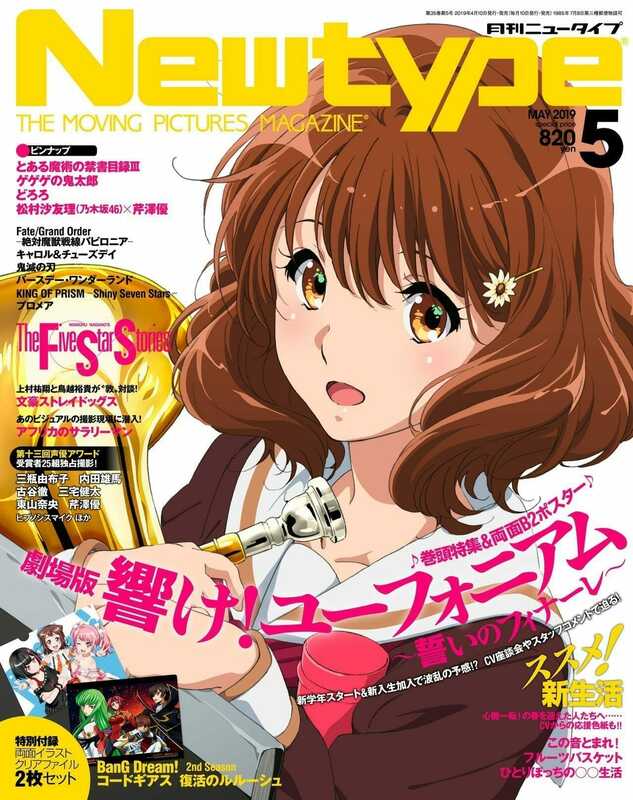 Newtype is a monthly magazine published in Japan by Kadokawa Shoten, covering anime, manga, live action, Japanese Sci-fi and video games to a lesser extent. The top 10 characters, male and female, for the May 2019 issue of the magazine has been revealed. Code Geass took the first two spots in both of the sections. Code Geass seems to be the most popular choice for the top two best characters in both male and female section, as it not surprising the series is extremely popular among anime fans from all over the world. What are your views on this list? Which character do you think should be on the list and which one should not be? You can also check out, Star Wars Jedi: Fallen Order site updated with official logo and release window, French rapper OrelSan in collaboration with JAM project to produce One-Punch Man opening song for France and other French speaking territories, Aniplex Asia to Air simulcast of Bungou Stray Dogs season 3.